When it comes to logging, danger isn’t just in the forest; it’s in the job description. 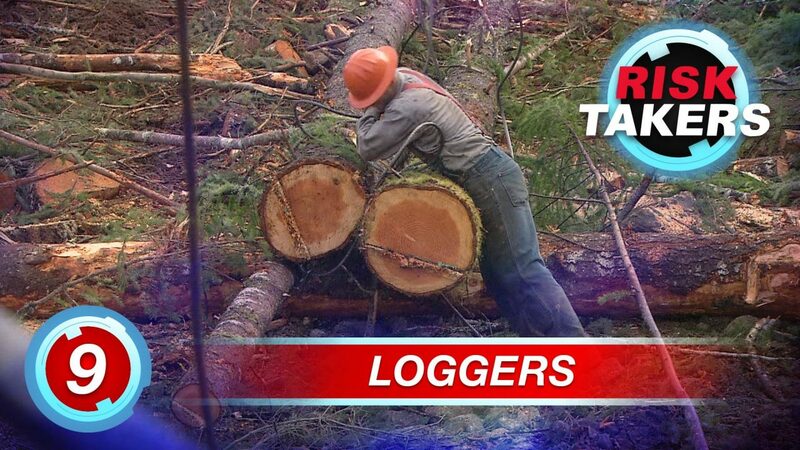 From cutting down trees to transporting timber, logging is one of the riskiest jobs in the world. Last year alone there were 80 fatalities – that’s 22 times the rate than any other job in the US! In Oregon, trees range in size from 75 to 200 feet tall and 10 to 40 inches in diameter, so loggers always need to be cautious when cutting them down. “Loose, dead branches naturally get caught up in trees, so when the trees are chopped down, these branches can come crashing down on top of you with great speed” says Forest Policy Manager, Rex Storm with the Association of Oregon Loggers. “That’s why we call them ‘widow makers’. Branches like this can be very deadly”.